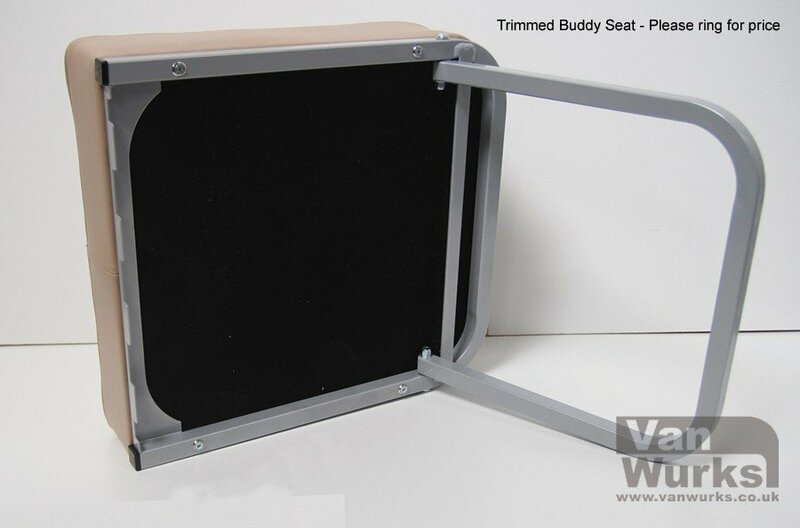 The additional buddy seat removable foldaway buddy seat and bracket. 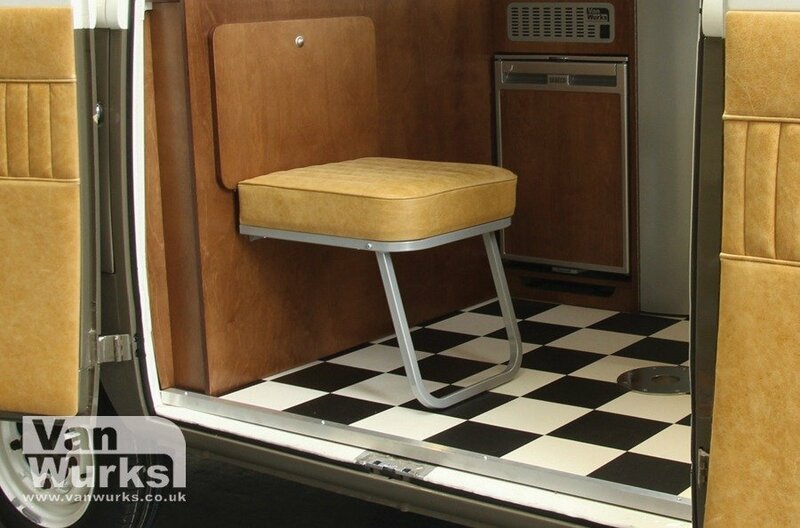 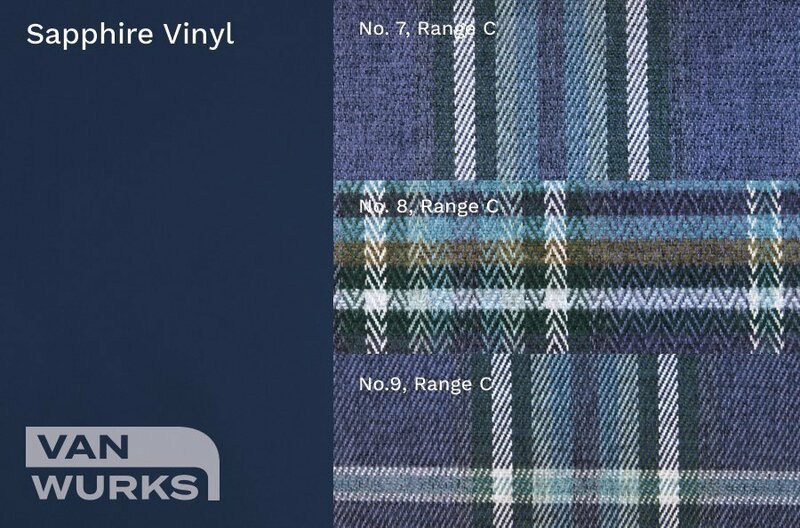 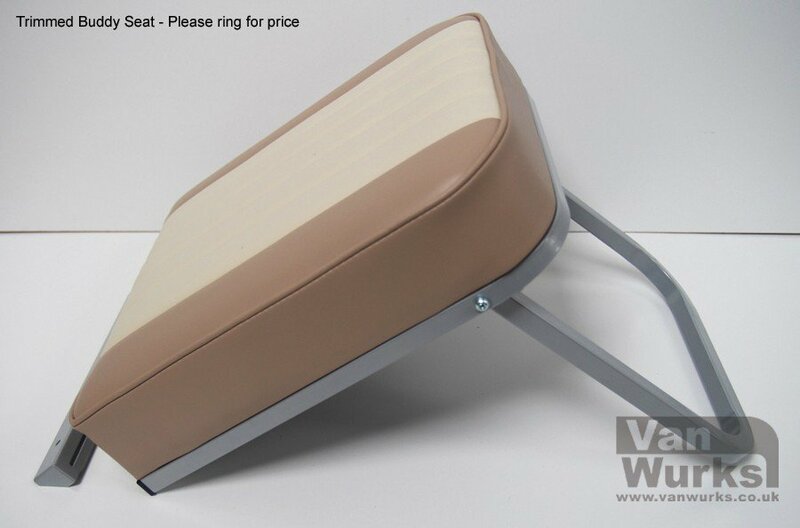 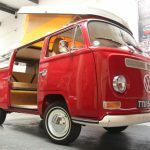 Suitable for all types of Volkswagen camper van. 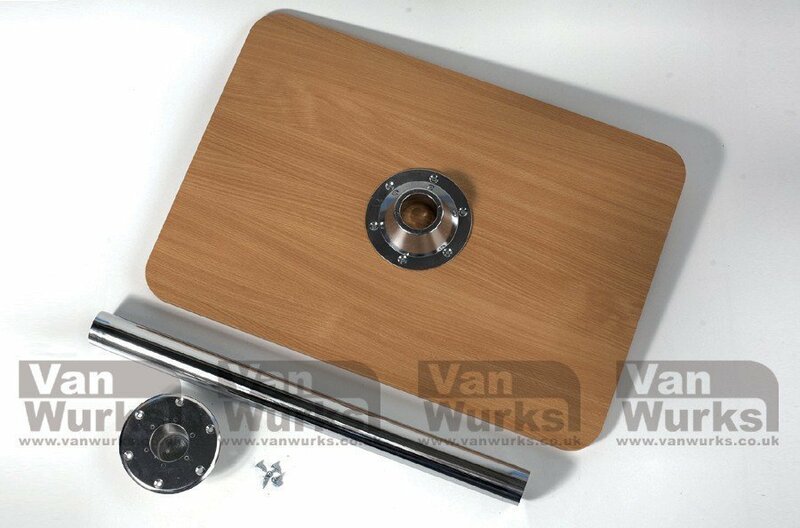 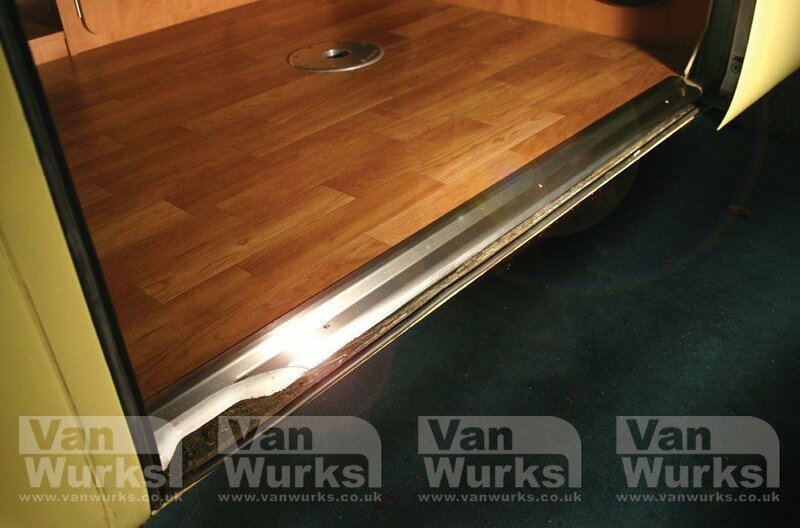 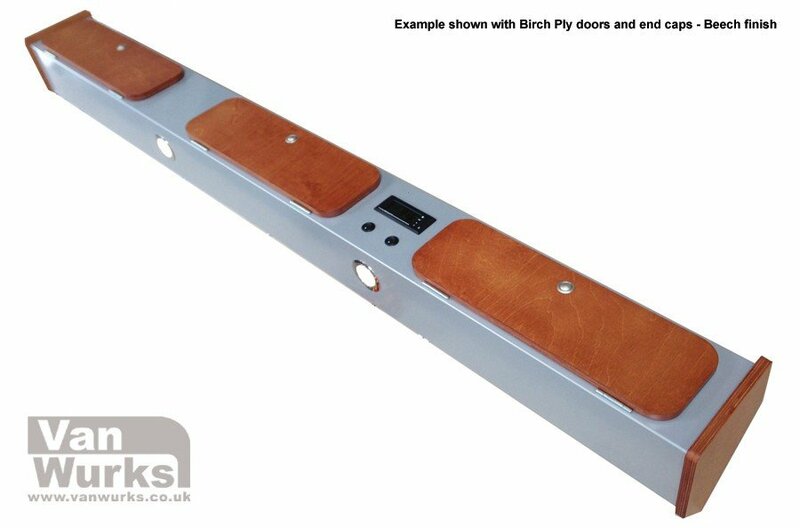 This quality manufactured item comes complete with mdf board, foam cushion, fixings and instructions. 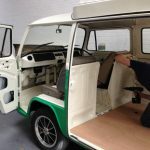 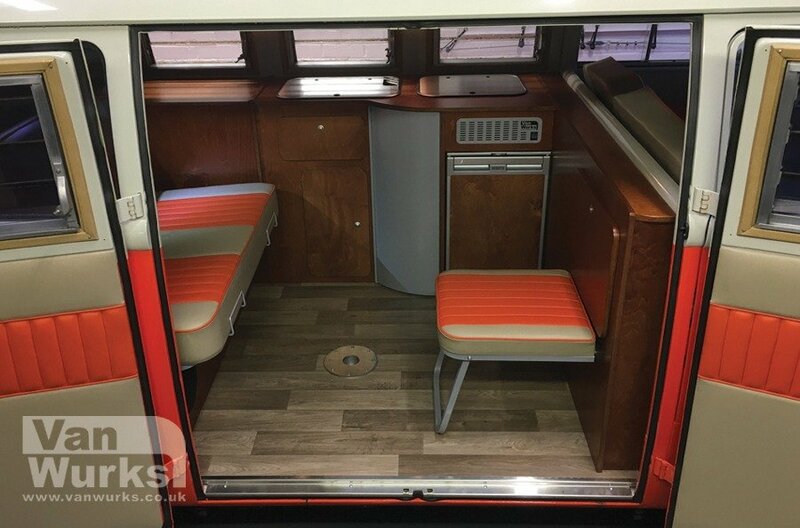 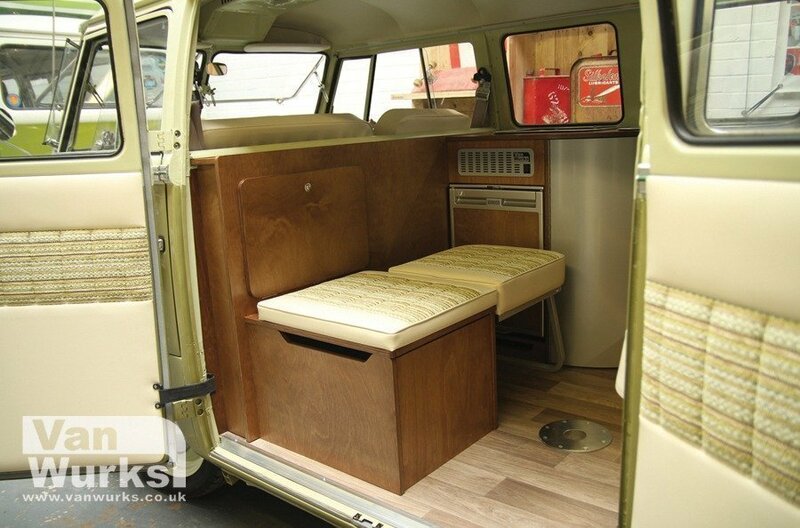 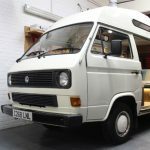 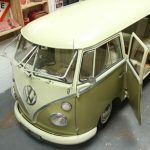 Available for the split screen, T2 bay window and T25 VW camper vans.